The classic MGM musical about Hollywood in the 20s when silent pictures were giving way to the "talkies". This light-hearted spoof of frantic Hollywood as the advent of sound changes all the movie making rules and Monumental Studios prepares its romantic epic The Duelling Cavalier includes some of the best-loved comedy routines, dance numbers and love ballads ever written. 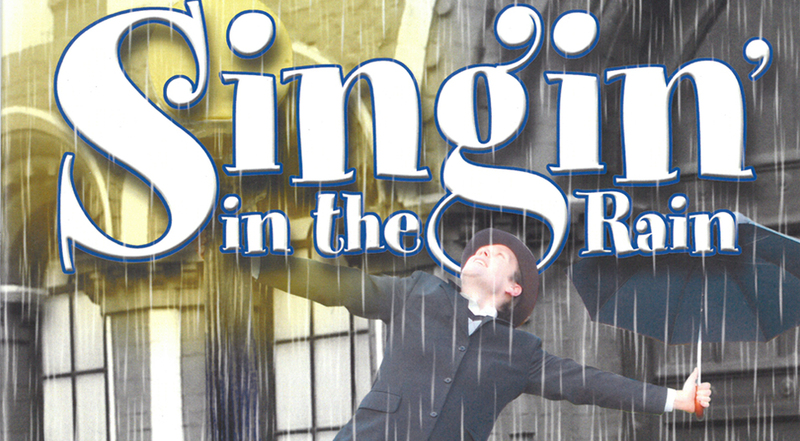 With a vintage score and book - and that torrential dance number - Singin' In the Rain is 24 carat classic entertainment.